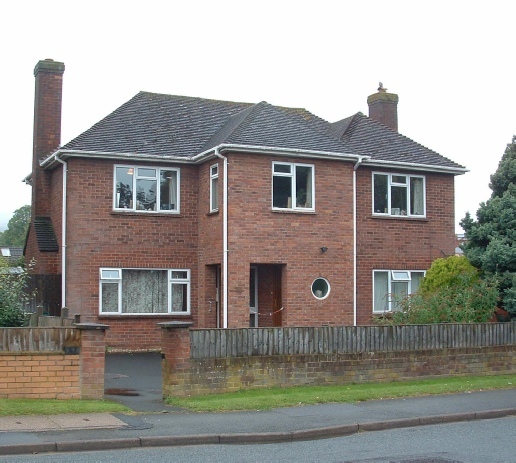 Pickersleigh Close is in a quiet area of Malvern Link near to North Hill. 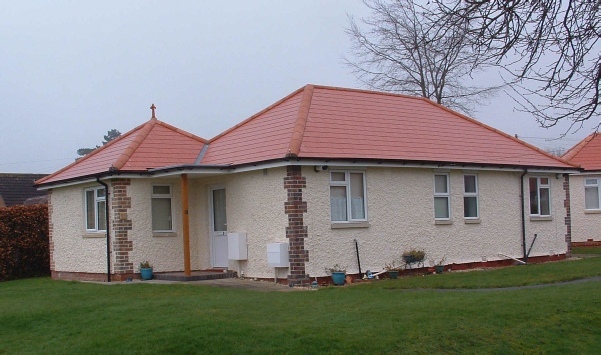 The 20 properties are mostly semidetached bungalows offering bedsit or one/two bedroom accommodation. 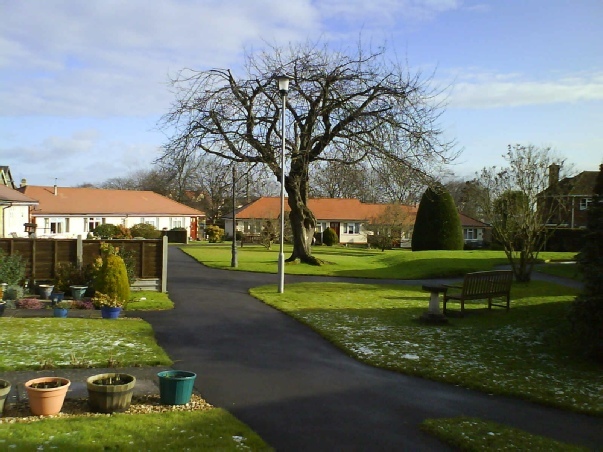 At Nos.18 and 20 Pickersleigh Avenue, which is adjacent to Pickersleigh Close, we own detached houses. Each is divided into one flat upstairs and one flat downstairs. All flats in the Pickersleigh Avenue houses contain two bedrooms and have gardens that are shared between upstairs and downstairs tenants. There are excellent shops within a quarter mile along the main road (A449) to Worcester. Malvern Link railway station with connections to Hereford, Worcester and Birmingham, is about a half mile away. 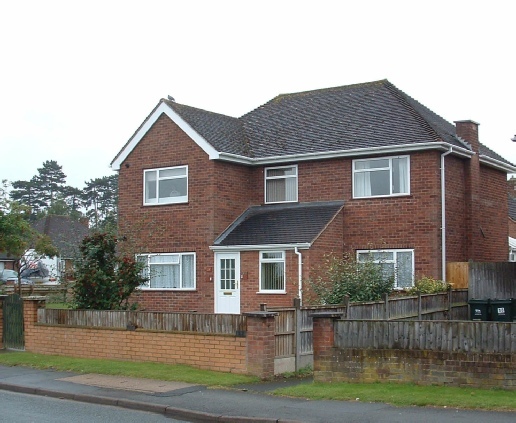 An example of a recently extended and improved property.